would you sell photo editing tools like this? 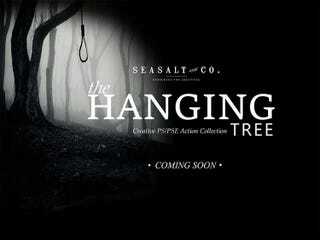 This misguided attempt at edginess, coupled with a ridiculous "apology," is drumming up publicity for Seasalt & Co. I guess we'll see soon enough if all publicity is good publicity.